A mod aircraft called Akula II. Built with 44 of the finest parts, its root part is AoA.Rafale. 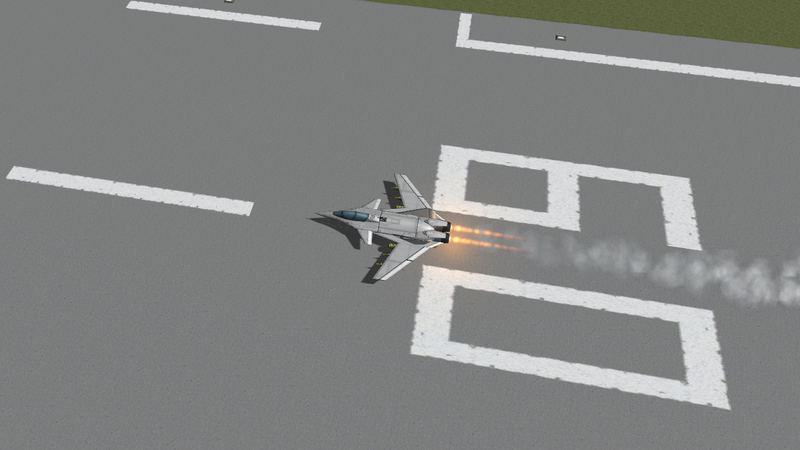 My first craft in a while and my first KSP 1.3 craft, the Akula II improves upon its successor with a new powerplant, greater fuel capacity and all new airbrake pitch control surfaces.